Most of us need a vehicle of some kind in order to be able to live our daily lives. Whether it is just getting to work and back, going grocery shopping, or even taking the occasional road trip, it’s hard to live easily without some kind of a car. But there is always going to be expense when you have a vehicle, and that is something which most people would agree would need to be as low as possible. 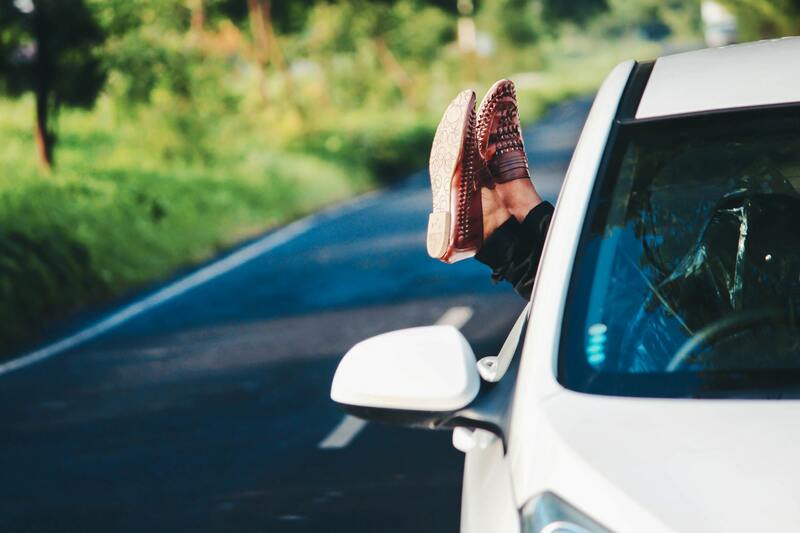 As it happens, the many expenses of owning and running a car can actually be kept fairly low if you know what you are doing, and that is what we are going to look at today. In this article, we will discuss some of the really easy ways in which you can keep the costs of your vehicle as low as possible. Whatever the vehicle is, it will have some kind of an upfront cost. This will vary greatly depending on the car, of course, but no matter what it is, there will be one. For that reason, you probably want to try and find a way to keep it down, and there can be a lot of methods of doing just that. One of the best is to use a scheme like the Toyota price promise, in which you can save the money on the total cost of the car as well as providing yourself with a little insurance for later on. You might also decide to try out the financing option where you gradually pay off the cost of the car over a number of years. And let’s not forget that buying second hand will mean you can get a cheap car in a hurry when the situation demands it. With all of these possibilities under your belt, you can always keep the upfront cost down. In most parts of the world, you need insurance to be able to legally drive. You therefore can’t simply go without it, nor should you expect to, as this might not be the most sensibly financial option in the long run anyway. But you do want to make sure that you are not paying more than necessary just to have some insurance. For that reason, you might want to think about finding ways to reduce it, and the single best way to do that is to drive as safely as possible. 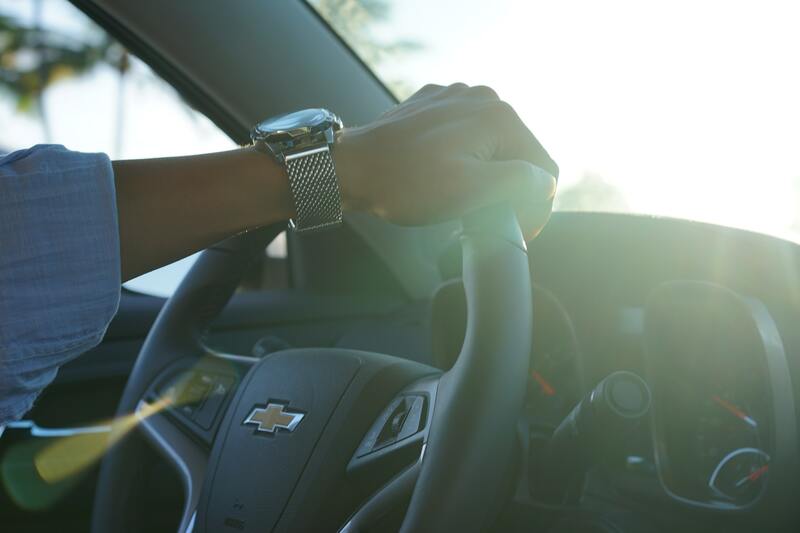 Although this is a long-term method, drive safely will reduce the likelihood of you needing to make a claim,and that will keep your premium down in the term as well. Make sure you drive safely and avoid having to pay out that extra amount each month for as long as you drive. You can’t do a great deal about the amount of tax on a vehicle, besides trying to find a vehicle which has a better tax rate on it when you are looking to buy in the first place. By doing this, you have yet another thing to consider as you shop around, but it will absolutely be worth it in the long run when you find you are paying potentially hundreds less over the course of having the car.